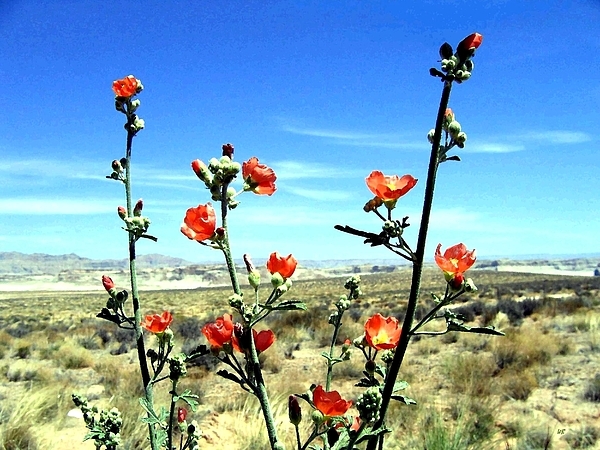 nice capture Will, love the red contrasting against the desert backdrop! 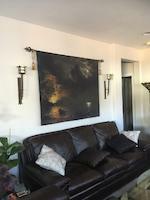 Thank you for your comment, Beth- greatly appreciated!! Love the colors,,, and great composition Will!! 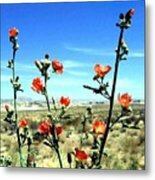 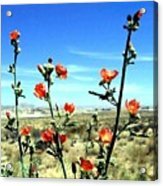 Colorful globe mallow wildflowers bloom in the spring desert not far from Page, Arizona, U.S.A. "Globe Mallows"